Bring a sprinkle of magic to playtime. 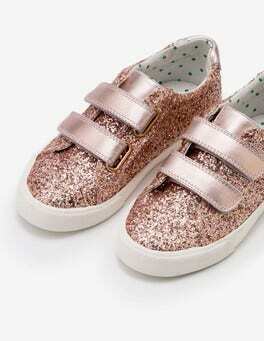 With glitter, leather and velvet options, these shoes mean little feet will be a (sparkly) blur in the playground. Our comfortable pin spot canvas lining and easy touch-and-close fastening make speedy getaways even easier. …ever be as charming as these velvet heels. Comfortable and glamorous, the chunky block heel makes dancing all night that little bit easier. 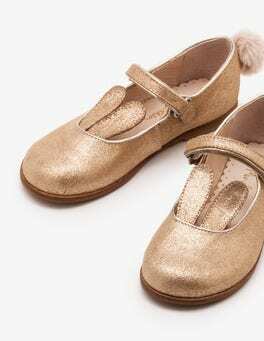 These shoes have rounded toes and velvet self-tie ankle straps to keep them secure, while still looking elegant. You won't be leaving these behind at midnight. These leather flip-flops are shoe-cupboard wonders: pair them with anything from jeans to maxi dresses for a laid-back but polished look. The woven strap detailing has just the right amount of elegance and versatile colour options including metallic gold. Coordinated pedicure optional. 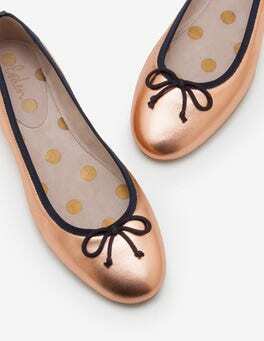 These charming shoes make dressing for school super easy. 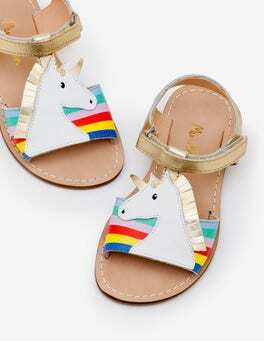 The adjustable touch and close strap means they’re on in a jiffy, leaving more time for playground fun. Leather uppers and lining make them comfortable for all-day wear, and they come in a range of colours with pretty cutout details. From scooping sand to scooping ice cream, our gold metallic gladiator sandals suit every occasion. We've given these holiday essentials adjustable straps for a close fit, while the durable leather uppers ensure all-day comfort. They're cool with khakis during the day and great for smart dresses too. 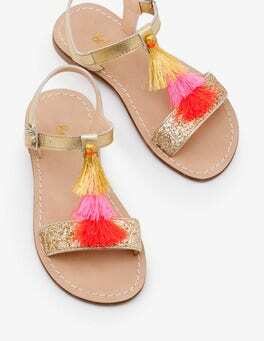 Summer really is everywhere – especially with the details on these bright sandals. Choose from 3D flowers, a magical unicorn or pompom cherries to spread sunshine wherever you go. And with comfortable leather uppers and insides, that's likely to be everywhere. From scooping sand to scooping ice cream, our metallic gladiator sandals suit every occasion. We've given these holiday essentials adjustable straps for a close fit, while the durable leather uppers ensure all-day comfort. They're cool with khakis during the day and great for smart dresses too. 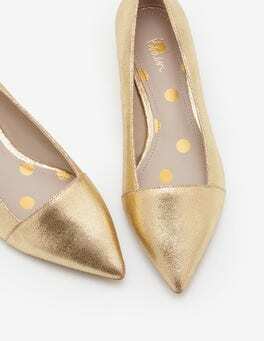 Our sparkly leather Mary Janes are made to light up the dance floor. 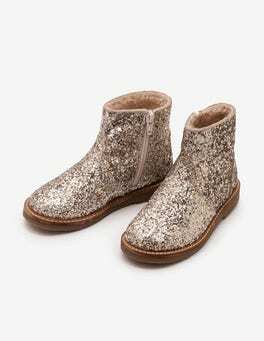 Choose from glittery rainbow shades, silver with gold glitter or rose metallic. They’re leather-lined too, so they'll keep going until the last song plays.